 We are very excited about our Road Trip to Firehall Brewery on July 21st for the awesome concert with The Slamdogs. However, at this point, we don’t have enough people booked on the shuttle for it to proceed. If you want to come, we need you to sign up here now: Go here for your tickets and more information on the event. We have to make a final decision on Monday (July 16th), so if we don’t have enough confirmed for the shuttle we will be canceling this road trip. If you are considering it or you are on the edge, please book your tickets now. (And don’t worry, if you have already bought tickets, or if you buy tickets now and we cancel, you will get a full refund). We really want this road trip to happen, so if you can join us, please buy your ticket now. 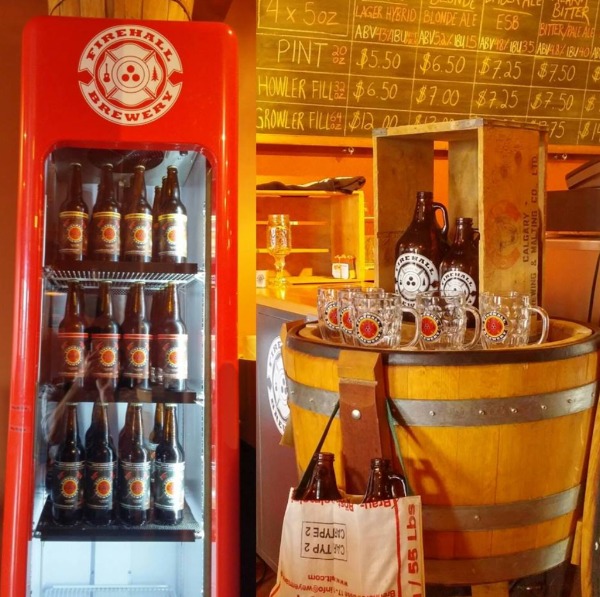 This is such a great opportunity to visit Firehall Brewery in Oliver and to listen to some live music on their patio with our craft beer loving friends. 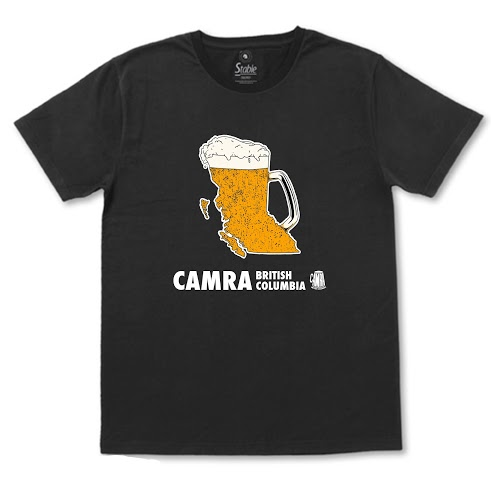 We have had a fairly low response rate on the pre-orders for our CAMRA SO gear. What’s up? Don’t want these items? Too busy to pre-order? This is your last chance. If you want to guarantee your size and get what you want, please order today. See below for more details and contact Chelsea at vp@camraso.ca if you have any questions. 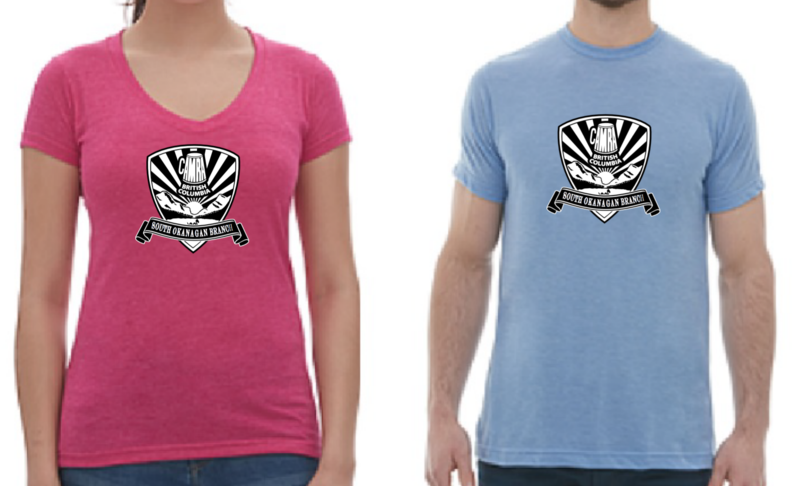 Size and colour options are on the order form. Remember – the sizes are seam to seam, so double the number to get your chest circumference (ie your chest is 36″ your shirt size is Large (18.5″x2). Our 3rd Annual Home Brewers Competition will be on Saturday, September 15th at Square One Hop Growers. This is a great event to participate in and enjoy some amazing home brewed beers, on a hop farm during harvest. Please take a moment to RSVP on the Facebook event to let us know if you can make this date. 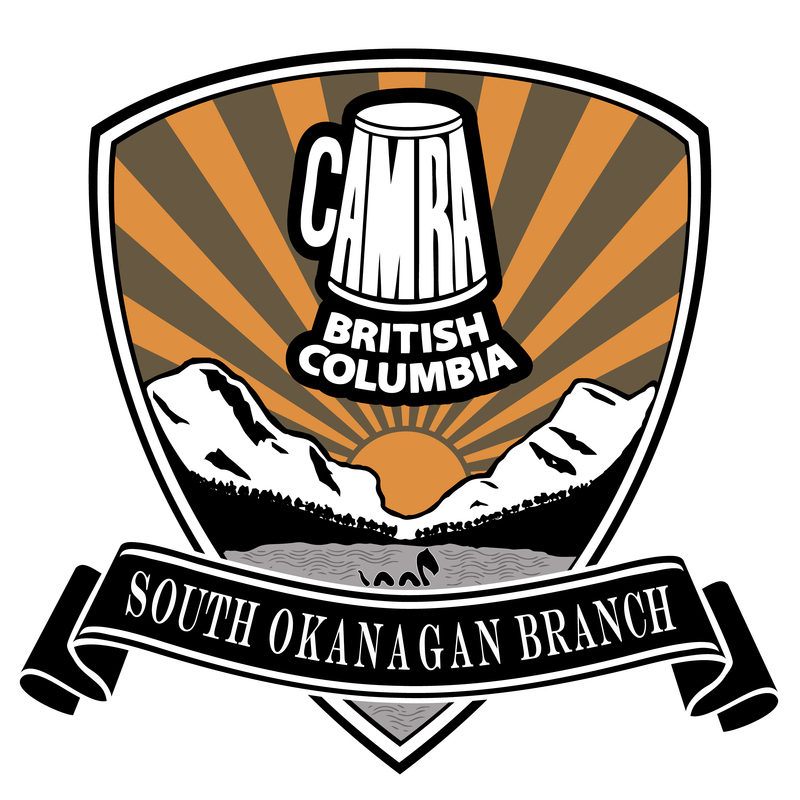 If you are a home brewer and are interested in submitting your beer please contact Eike at education@camraso.ca with any questions and to register. 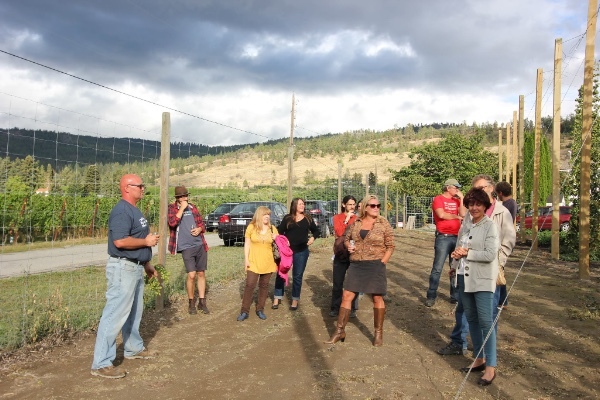 If you have out of town company coming to visit this summer, take them on a craft beer tour. Or planning a staycation? 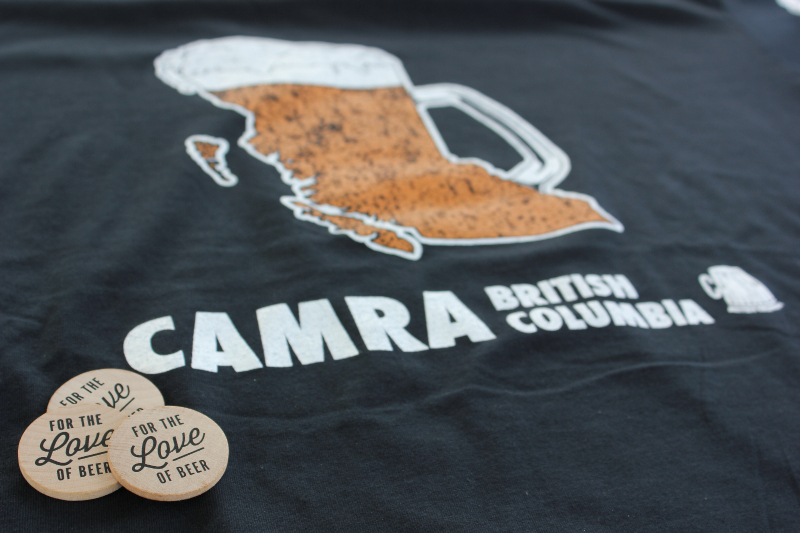 How about a brewery tour? 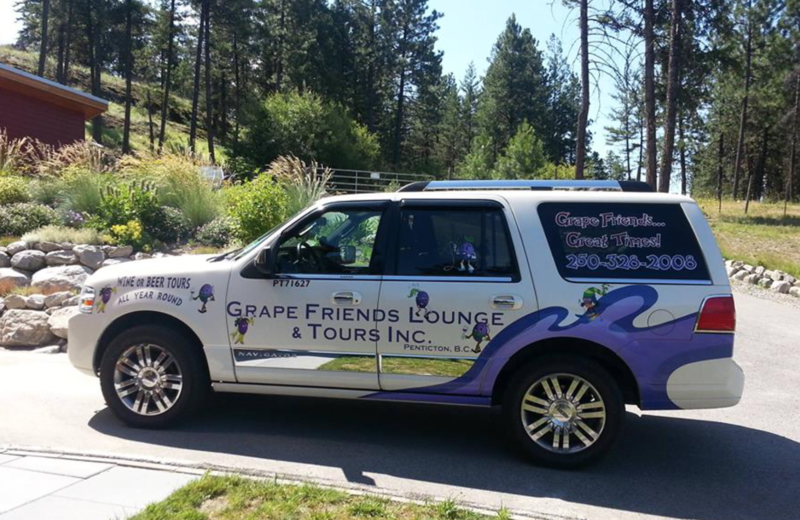 Travel in style with a driver as you tour from brewery to brewery on the Beer Buddies Tour. 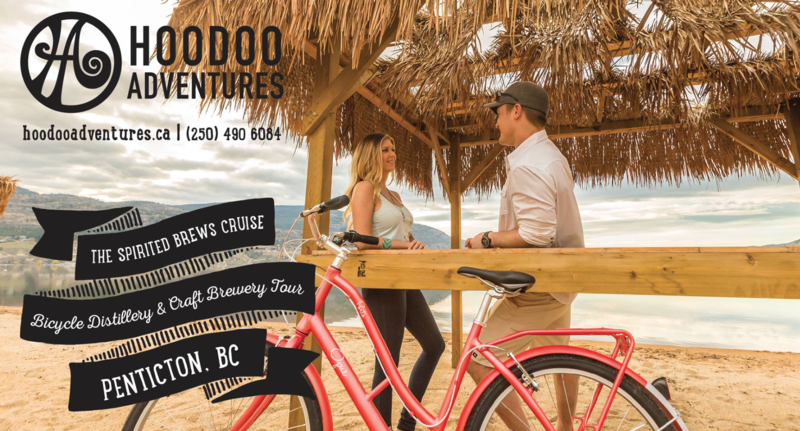 Or if you want to be more active, how about cycling from brewery to brewery on a guided Spirited Brews Cruise. 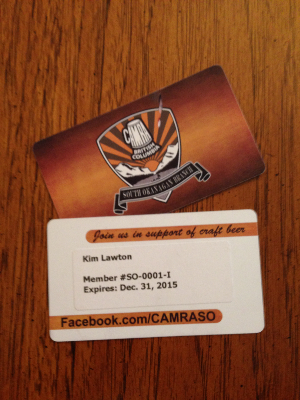 CAMRA members save on either tour option, so you could even do both tours!